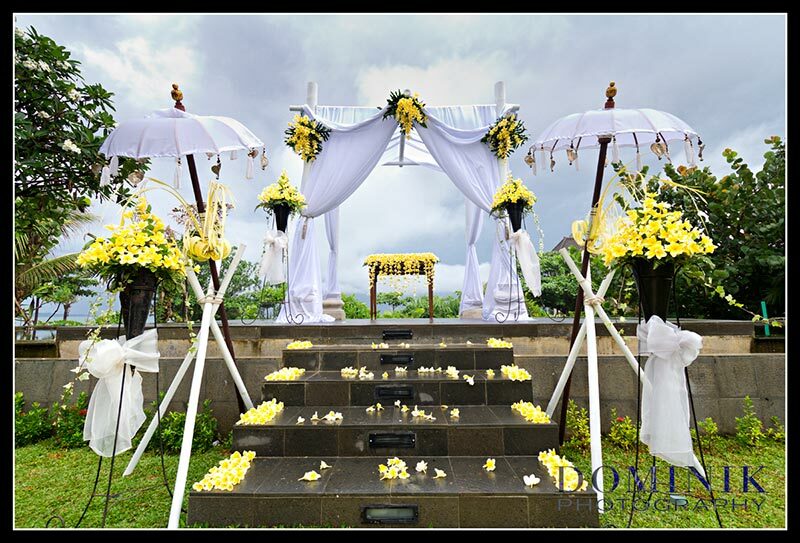 Wisely the couple choose not to appoint the hotel to organize their wedding and to decorate the venue – which would have led to a standard, rather boring, one-size-fits-all package wedding. 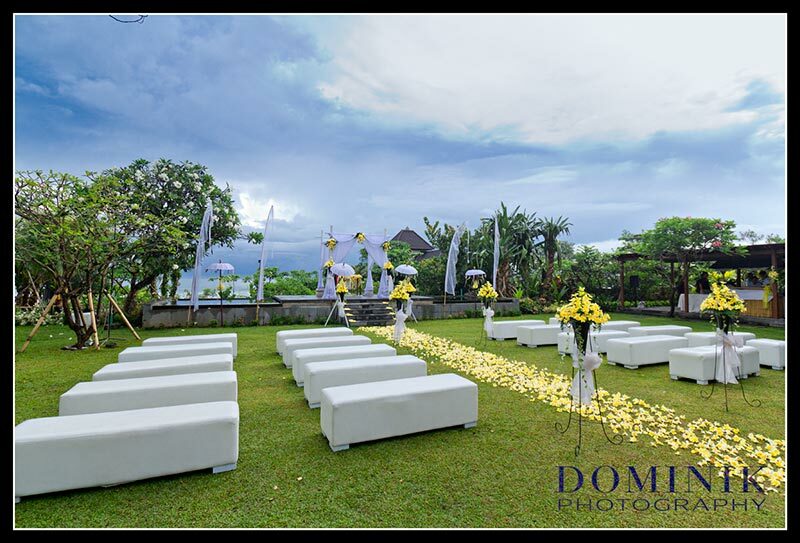 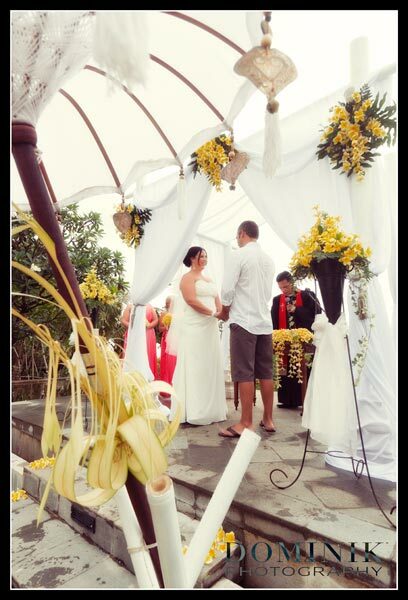 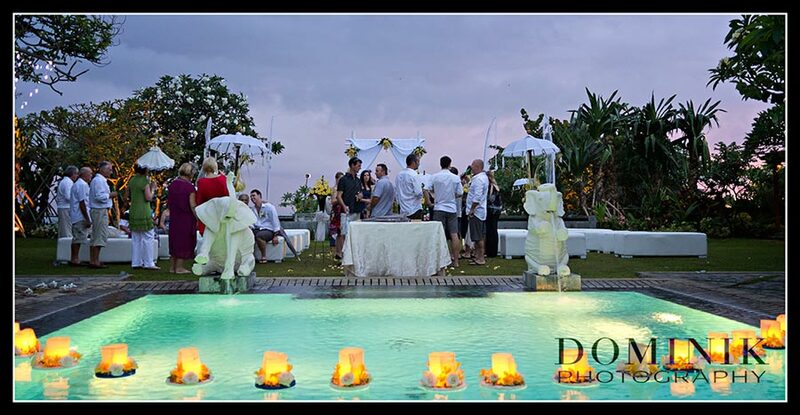 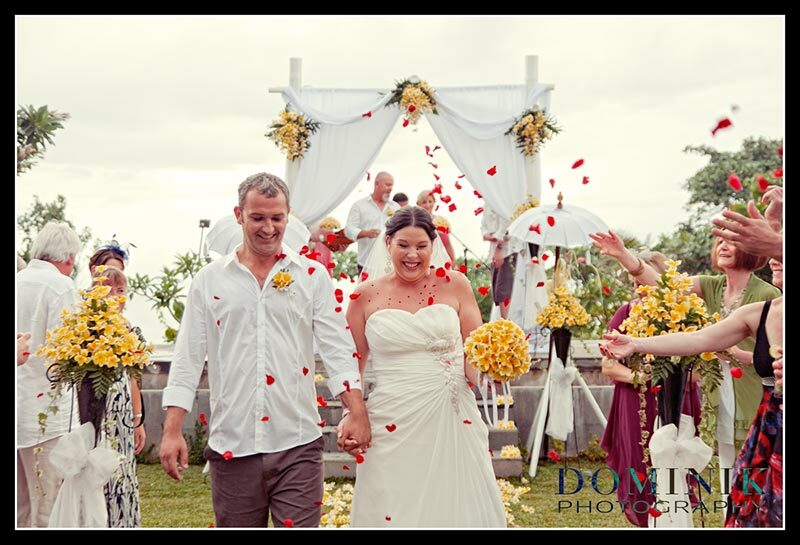 They appointed the Australian husband and wife team from Bali D’luxe who did a marvelous job in setting the stage for this wonderful wedding. 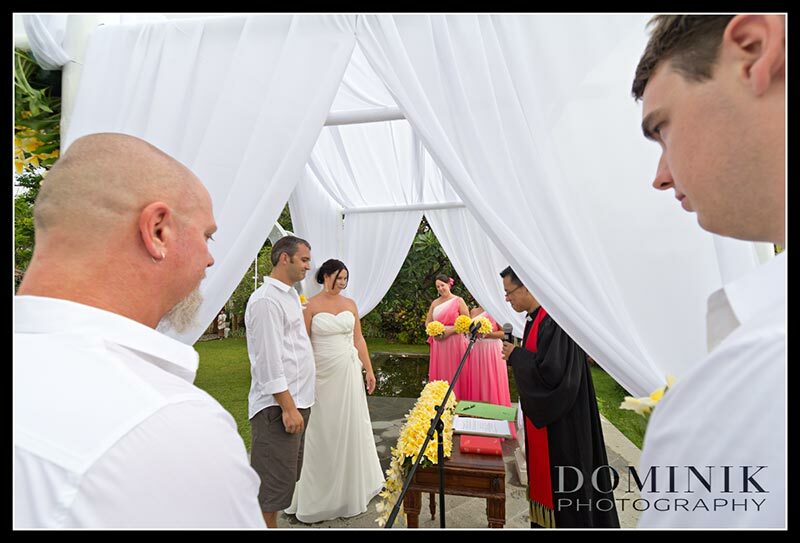 I was very impressed how Catherine from Bali D’luxe kept her cool in spite of heavy rain as late as as half an hour prior to ceremony. 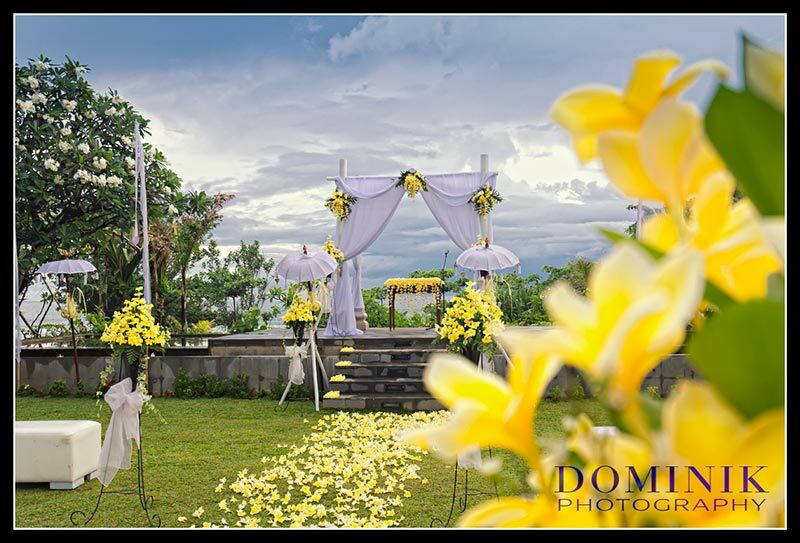 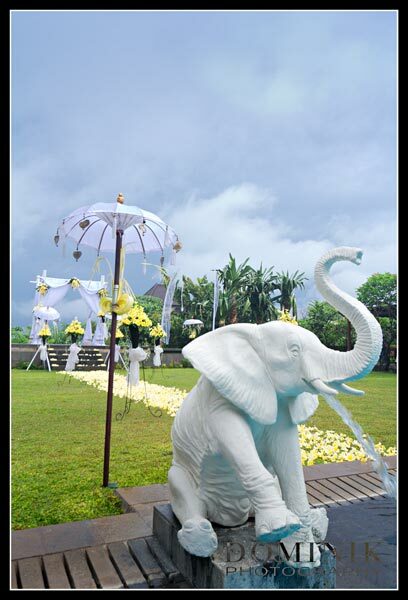 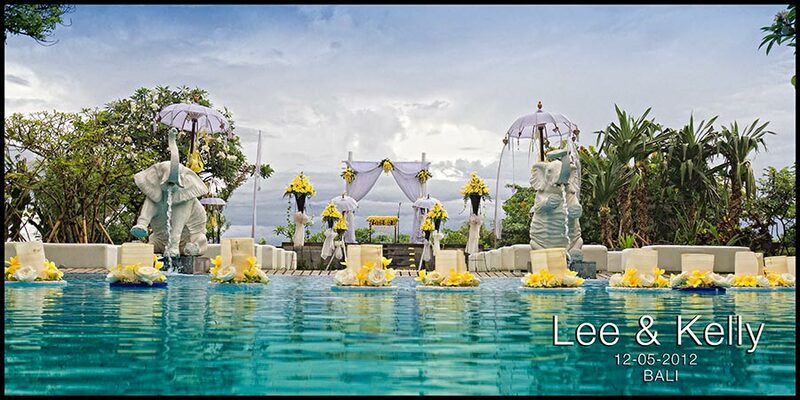 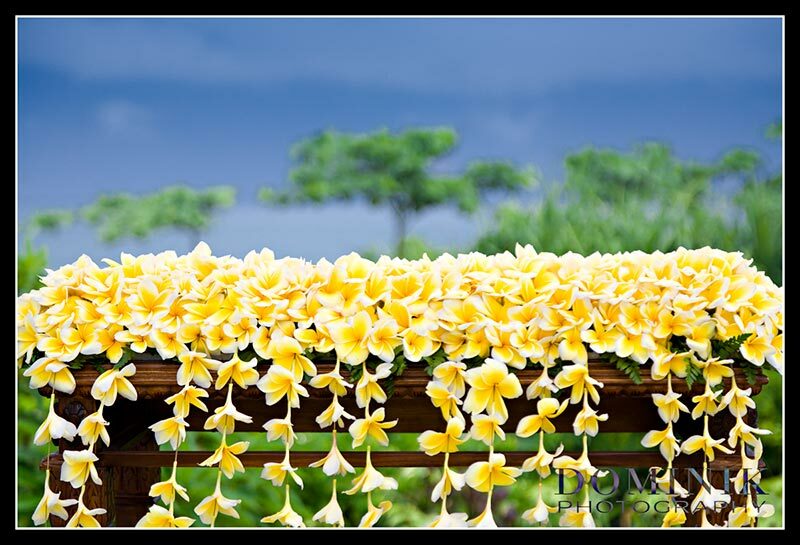 The contrast of the strong yellow from the Frangipani flowers and the all-white décor provided for a regal setting. 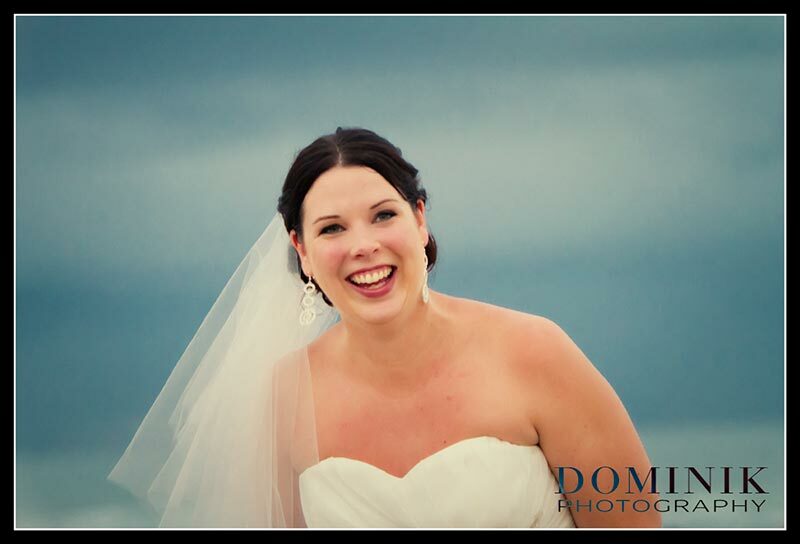 After the formal photographs of family and friends were taken bride and groom and the bridal party departed for a short photo session on the beach while the guests were treated to cocktails and canapés. 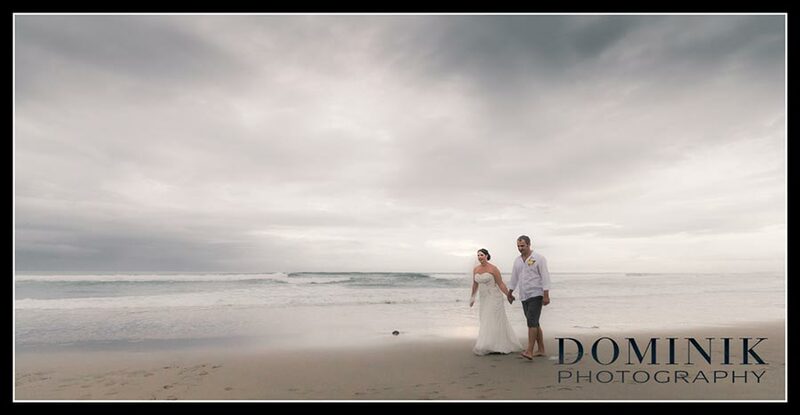 What I am personally most proud of is that I managed to give Lee and Kelly some beach photographs that looked as if they were taken on an empty deserted beach whereas in reality the beach could not have been more crowded with hordes of tourists due to a school holiday in Indonesia. 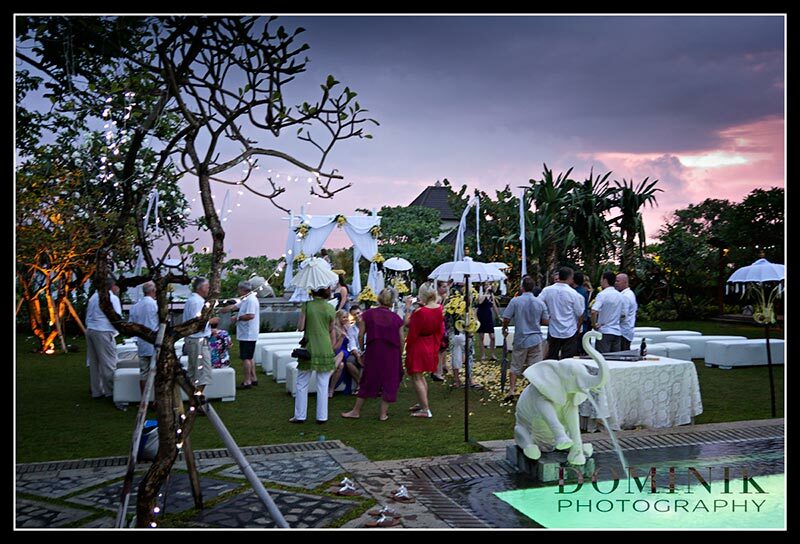 After sunset Lee and Kelly, amongst family and close friends continued to celebrate their wedding in style in one of their favorite restaurants in Legian. 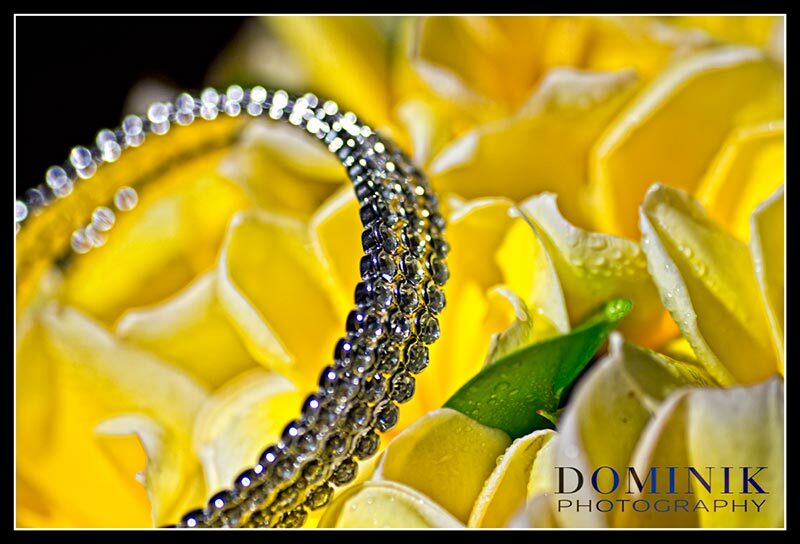 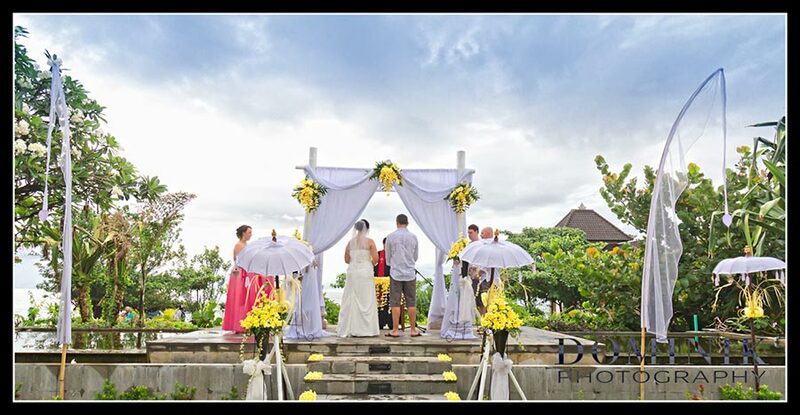 Thank you guys for having me as your Bali wedding photographer and for letting me be part of this fabulous event. 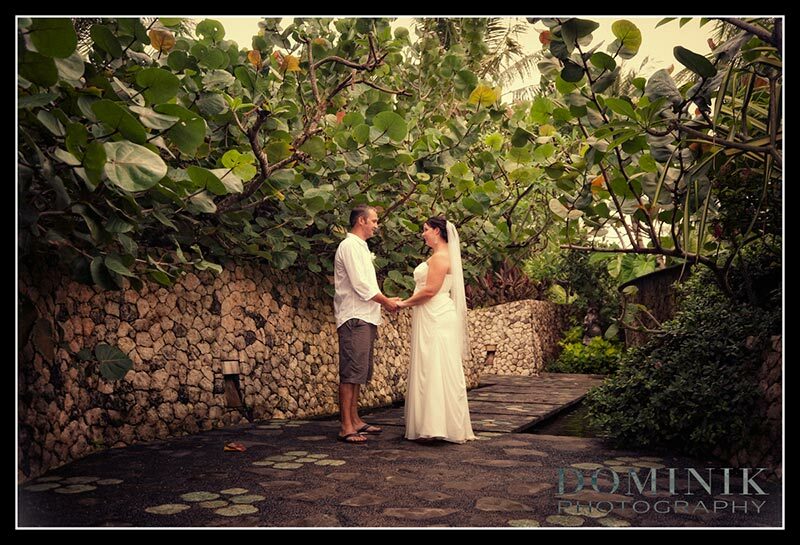 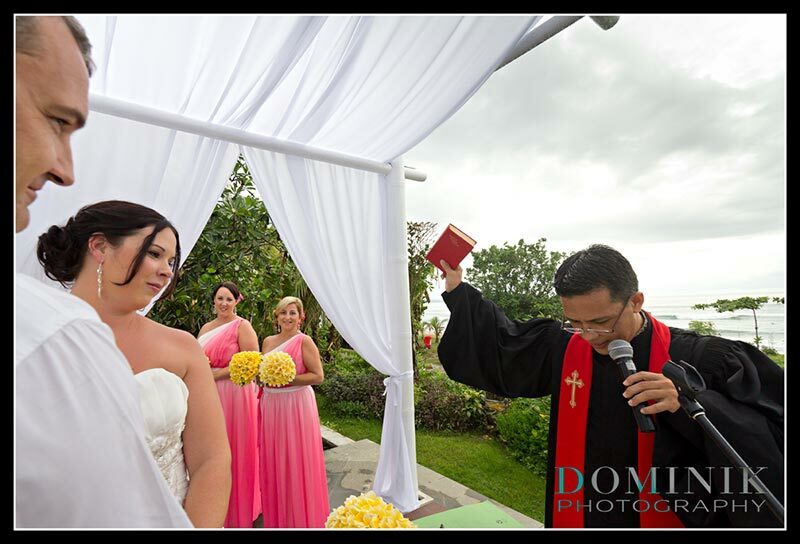 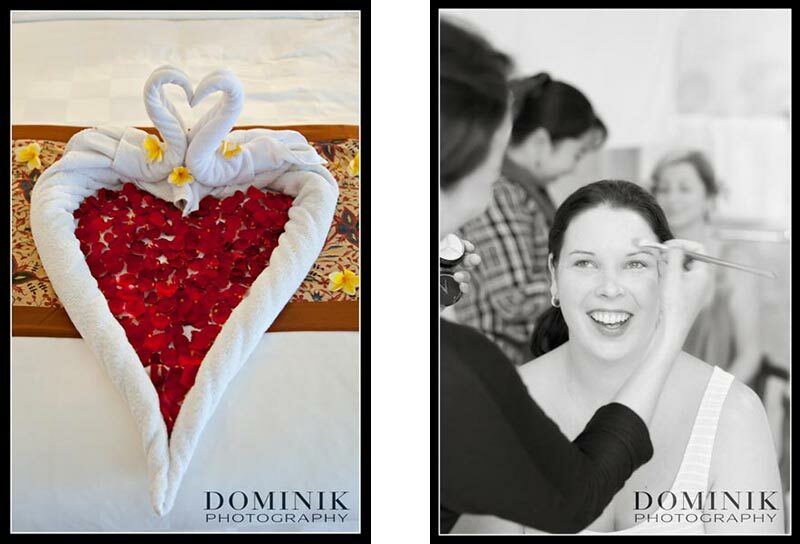 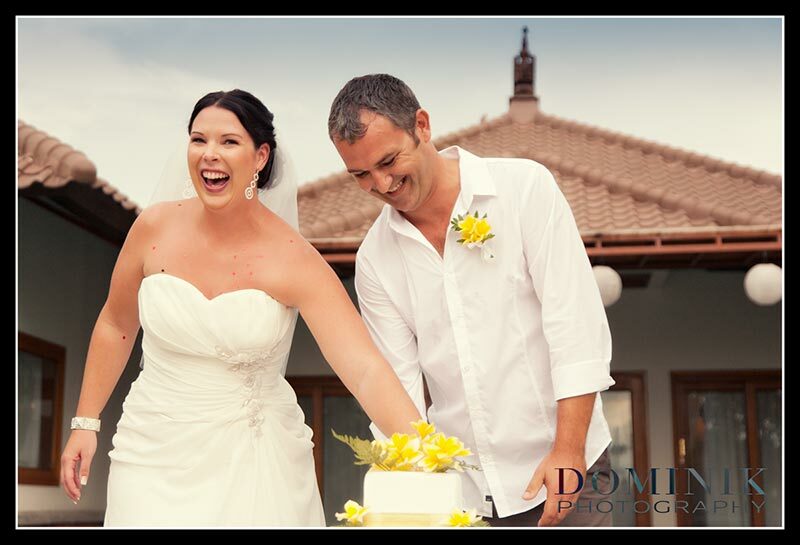 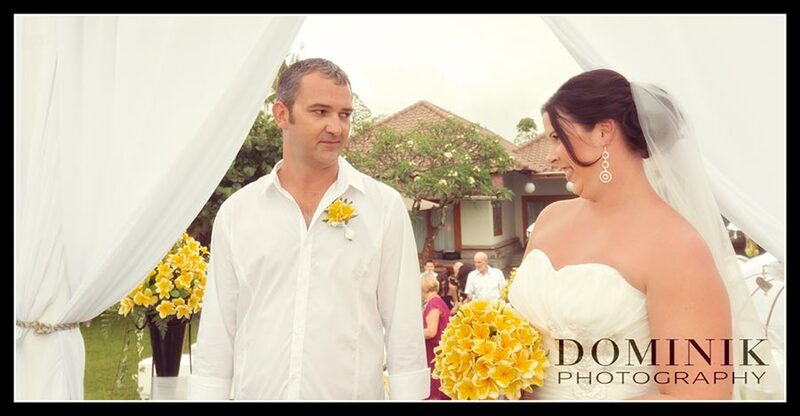 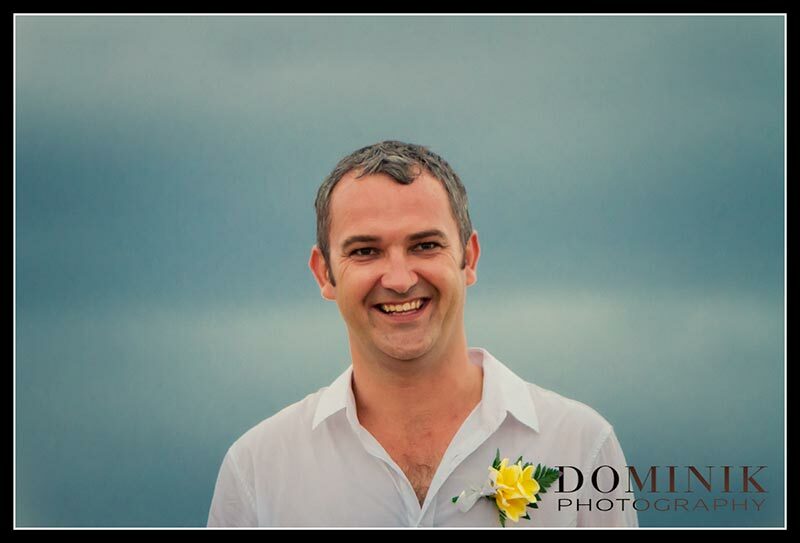 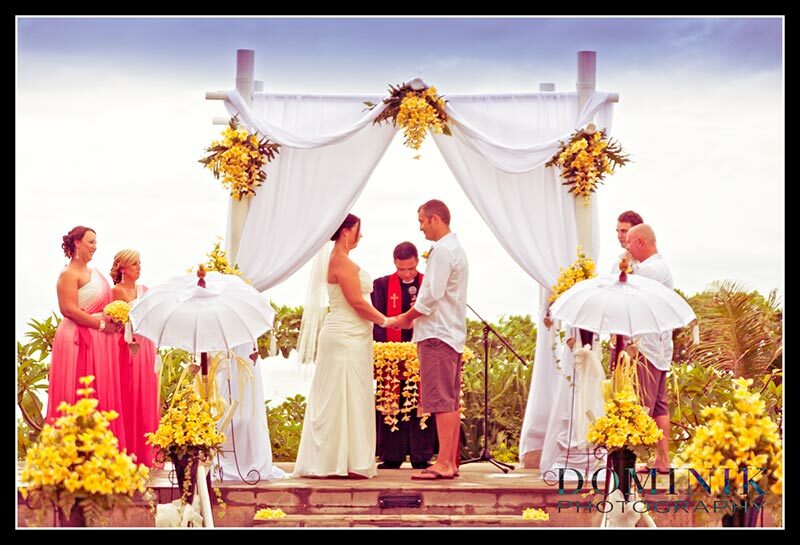 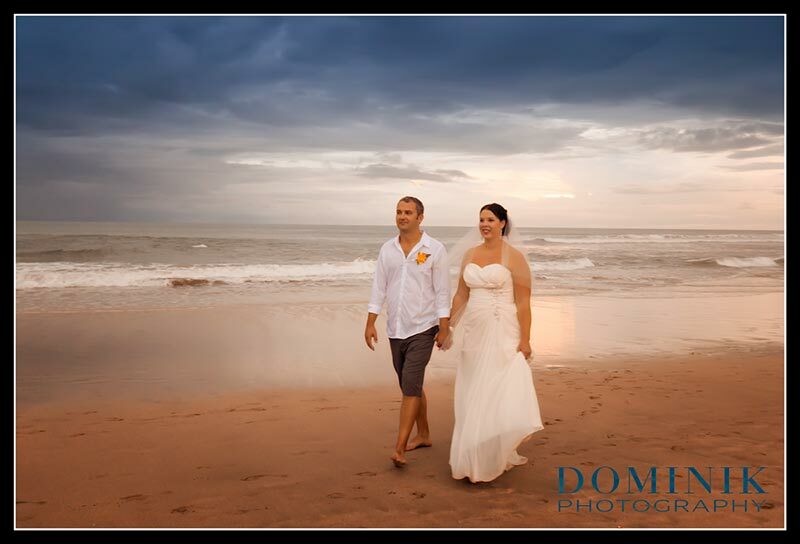 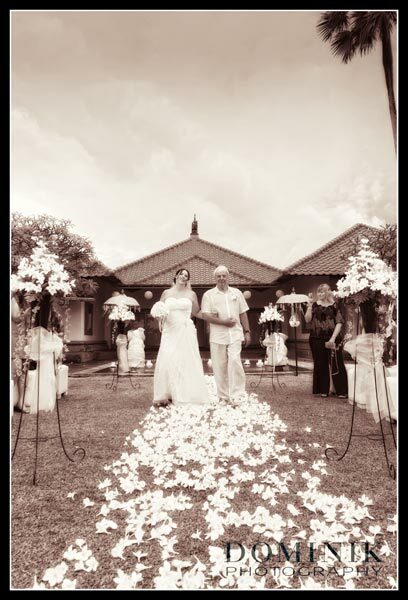 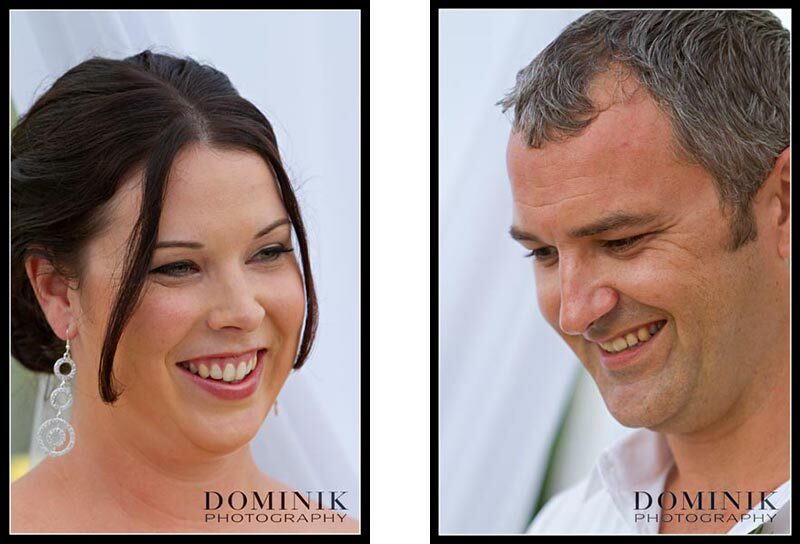 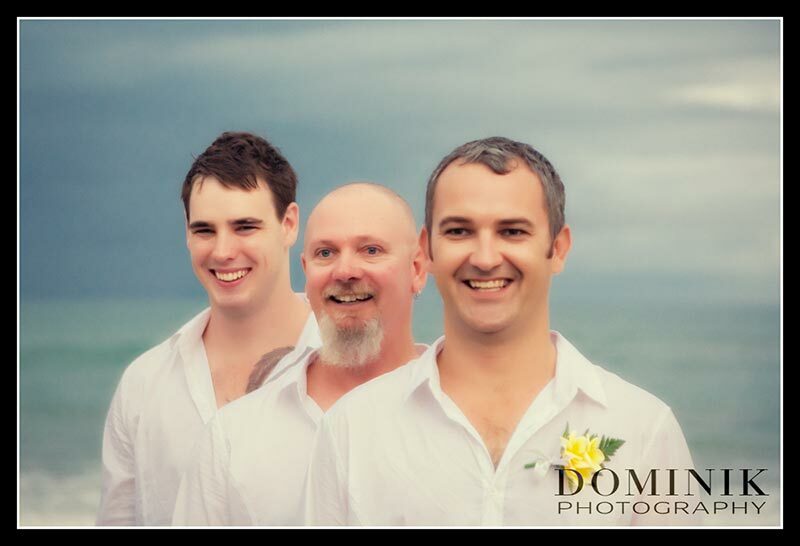 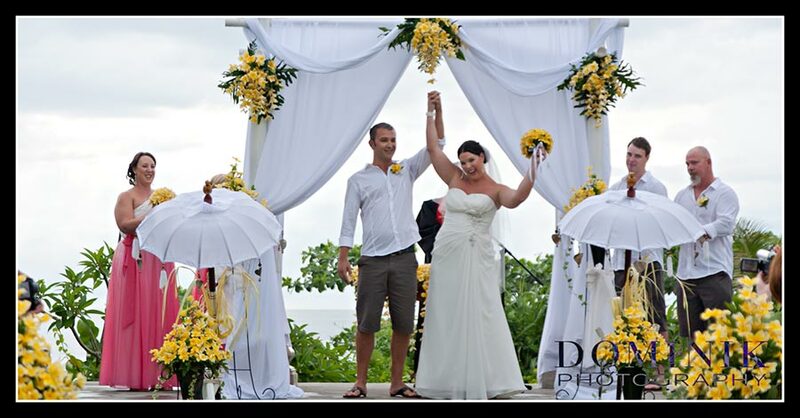 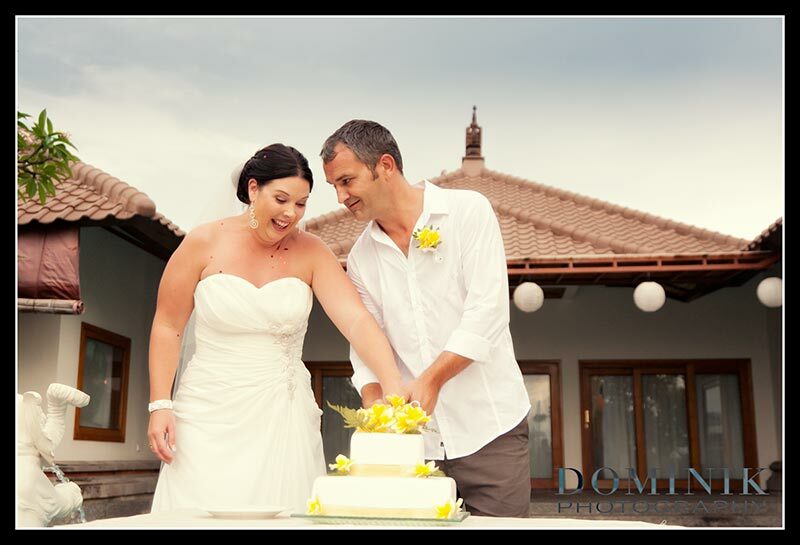 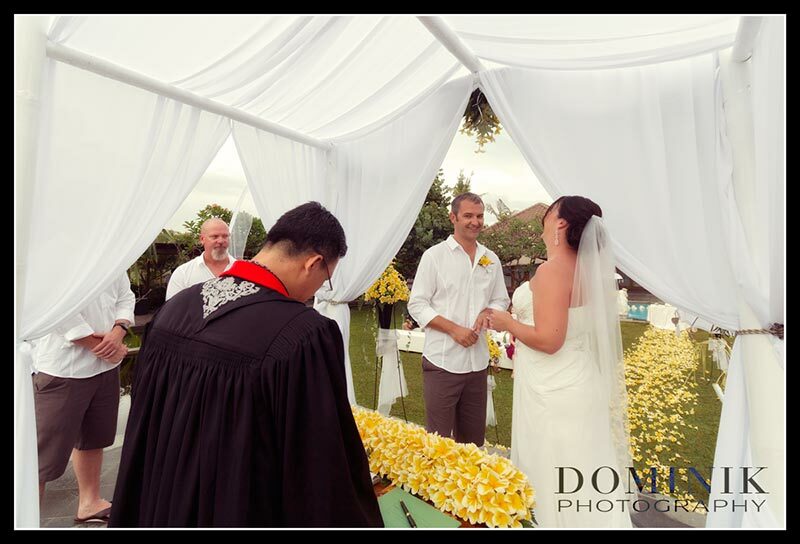 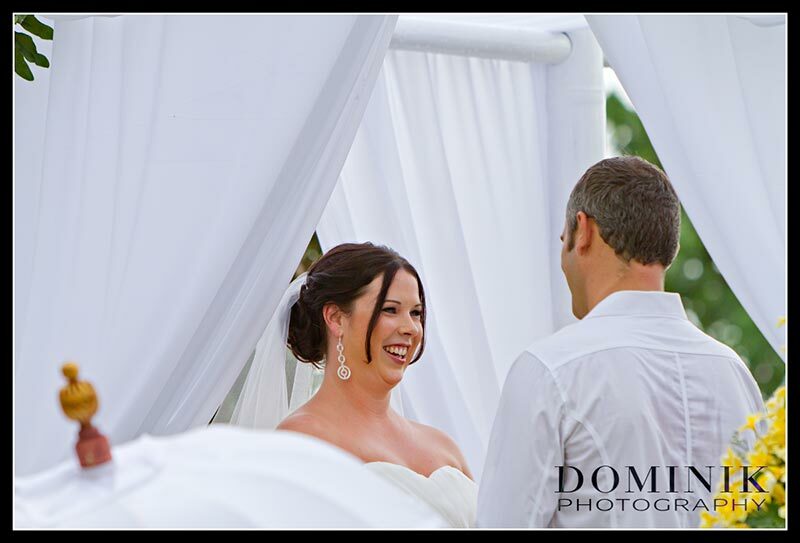 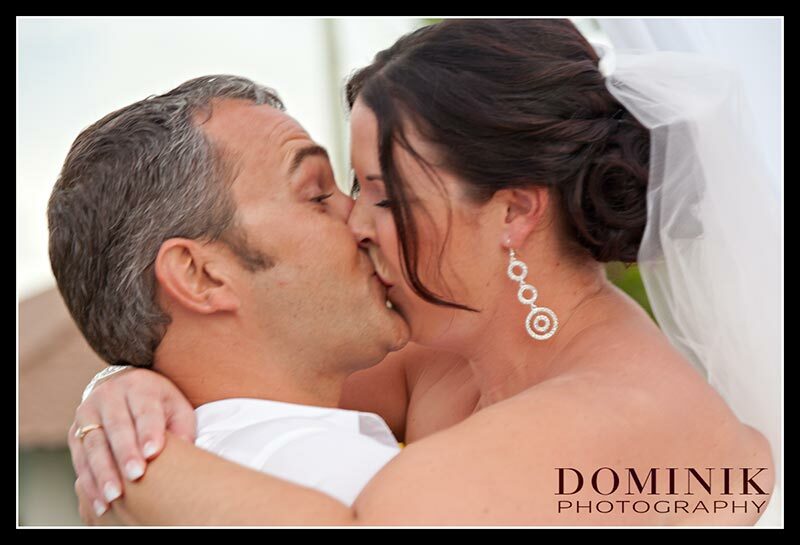 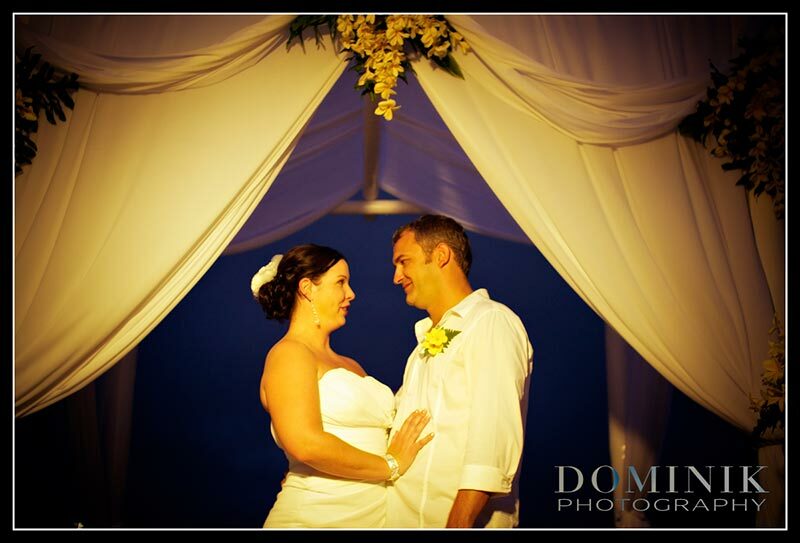 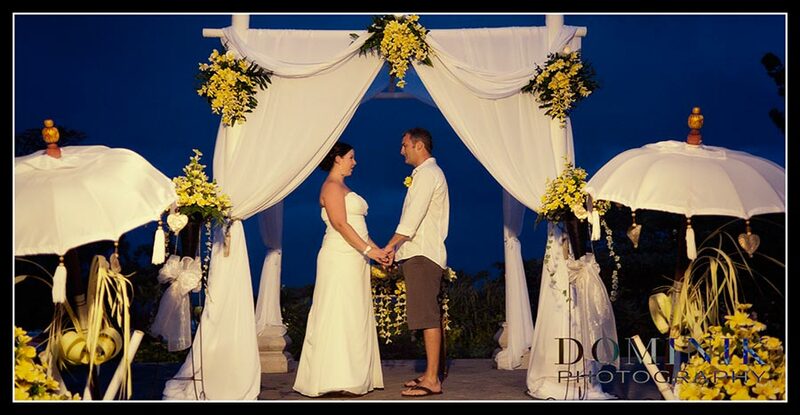 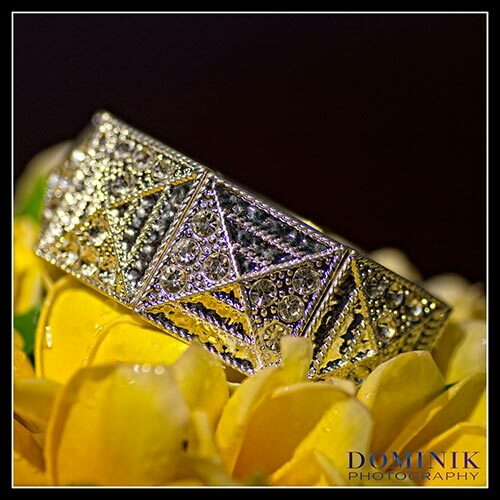 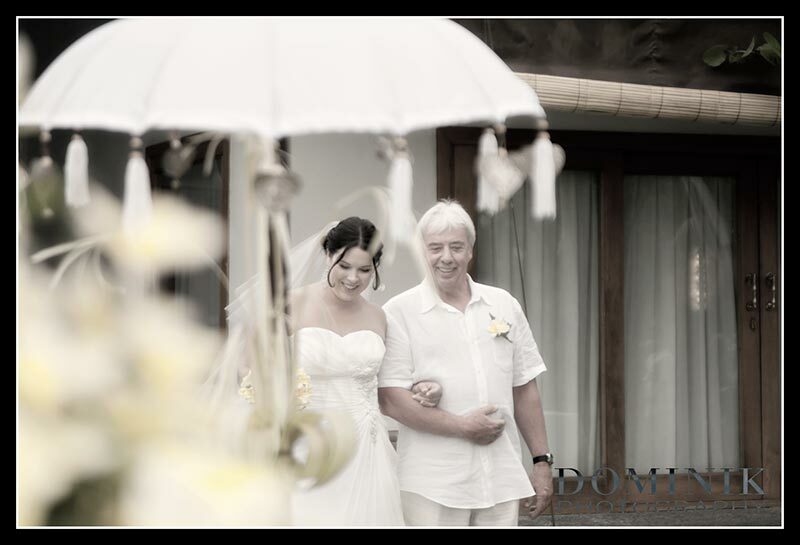 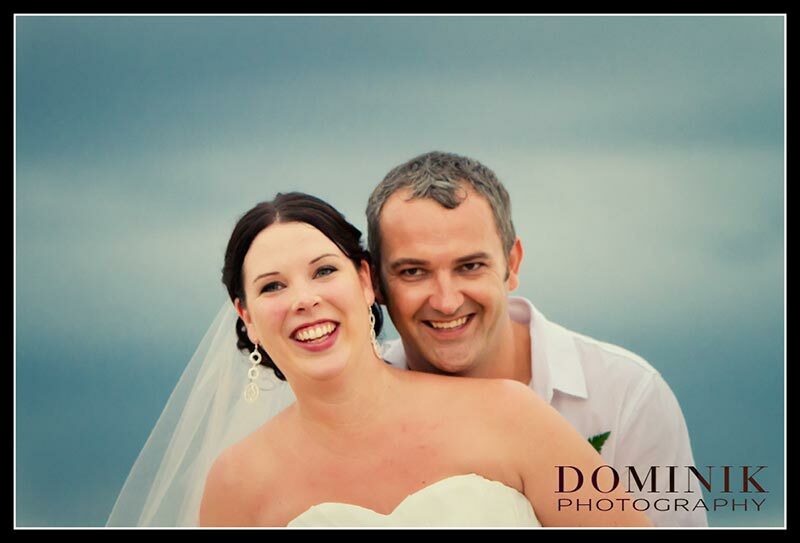 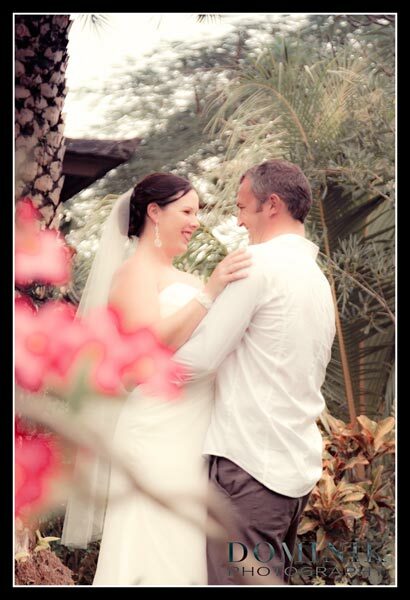 Bali Wedding Photography for Lee and Kelly at Hotel Padma was rewarding and fun. 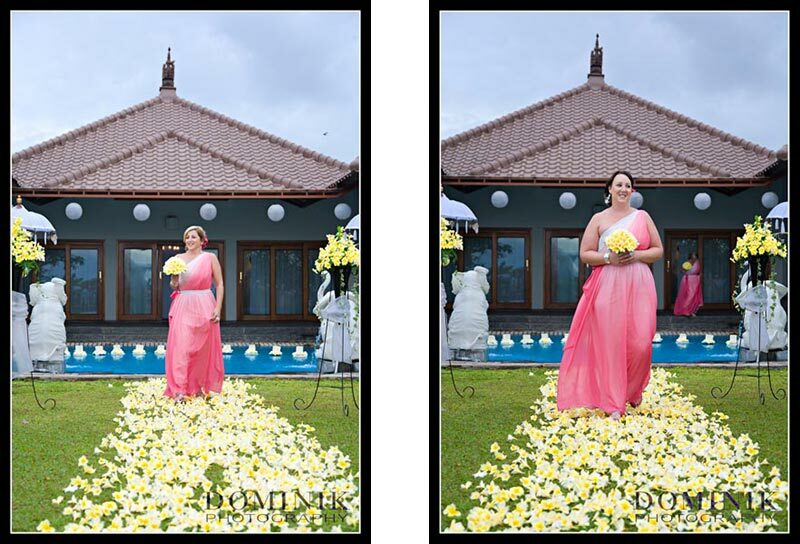 The makeup & hair styling for the bride, the bride’s maids and mom was done by Bali’s best stylists from BALI MAKEUP & HAIR. 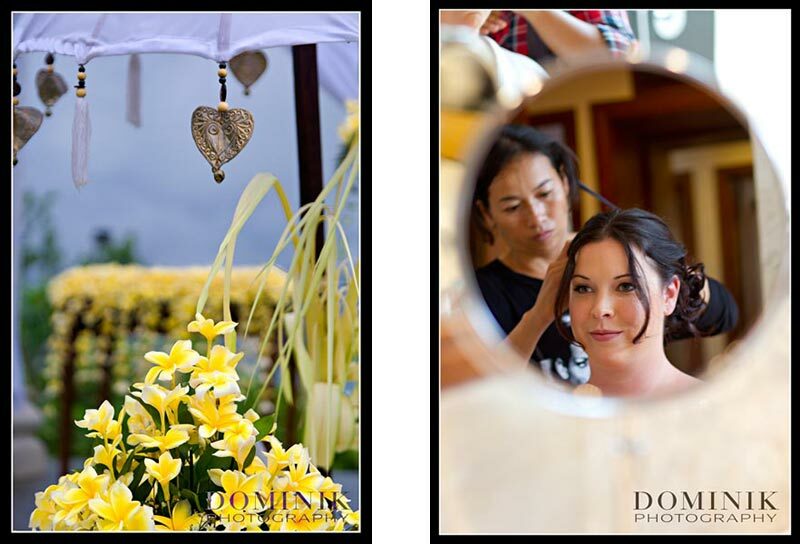 As for the make up ladies i couldn’t have chosen a better company to go with! 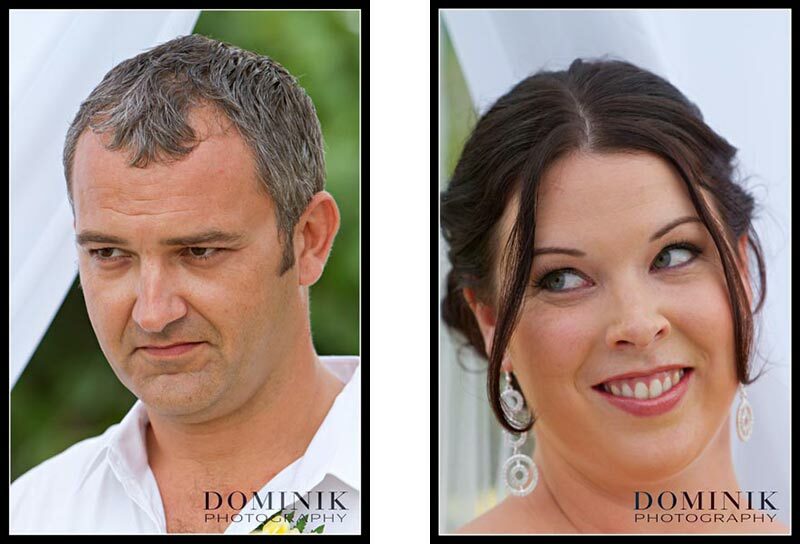 Once again they were recommended to me and even after our trial run i was wrapped with the look! 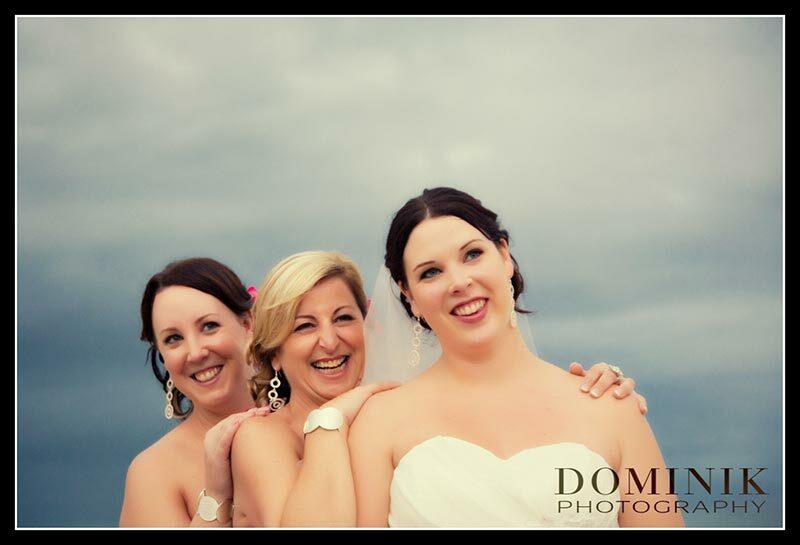 So many comments were made to myself and my bridesmaids about our makeup from friends and family at the wedding. 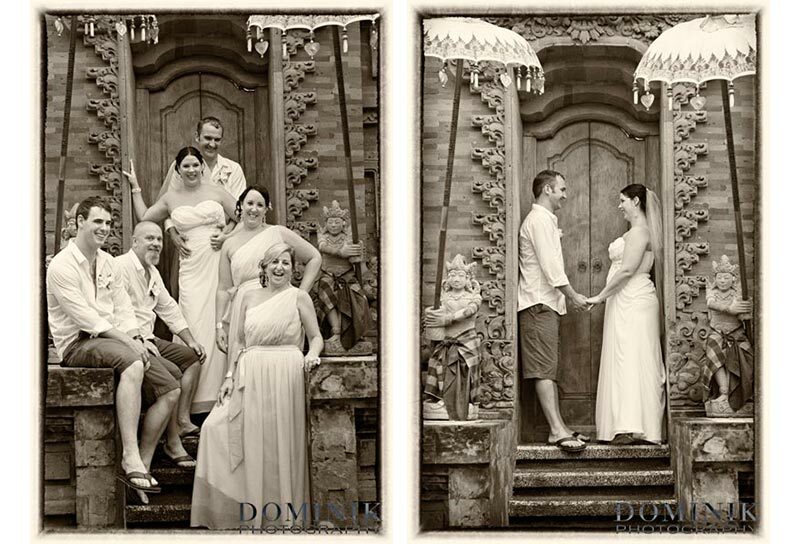 The results are clearly shown in the photos taken on the day!